Your lips will be irresistibly kissable with a Lip Enhancement! Lips made for kissing! Lips come in all shapes and sizes. Some people are born with luscious full lips, while others have naturally thin lips. Some of us have lips that are unevenly balanced from top to bottom or from side to side. If you don’t love your lips, let us tell you how to make them more kissable. Lip enhancement done with dermal filler is a very popular treatment. Thin lips can be made fuller. Imbalanced lips can be evened out. Lip lines can be erased. A lip enhancement can be so subtle, or we can create noticeably fuller lips. Our advanced injectors will shape your lips to your specifications. Dermal filler can also be used to replace lost volume anywhere in the face. We can even create volume where it never existed. 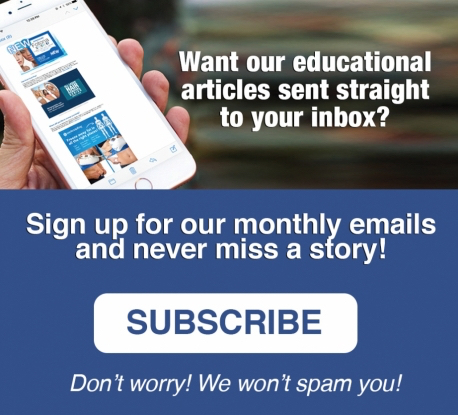 Let us tell you more! Skinpossible carries a wide variety of dermal fillers to accommodate every client. From soft and plump, to strong and defined, we have the filler to create your perfect pout! Want that fashionable look without the added volume? Fluid fillers can be used to make the lips apper soft and hydrated, creating a natural "lip gloss" appearance. Some of us are born with beautiful lips... perfectly shaped, symmetrical, and balanced proportionately with the face. This does not mean they would not enjoy a lip enhancement! Cheek enhancements and improved jawline definition are also popular face contouring treatments done with filler. You wear your face 24/7, everywhere you go, so why not make it the best part of your personal style? A pretty face gets even prettier! If you have never had a lip enhancement or other filler procedure, perhaps you are afraid of looking unnatural or overdone. While some people want that "overdone" look, it can require a lot of filler to achieve and it doesn't happen by accident. 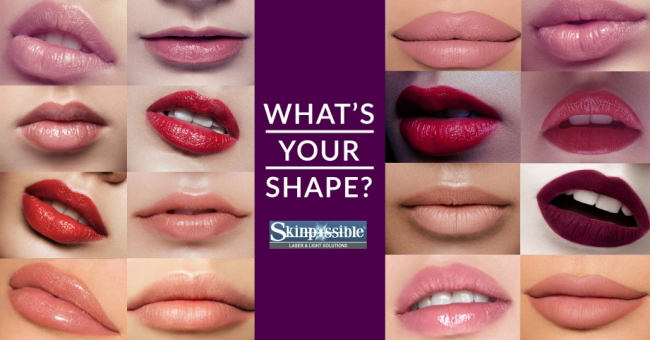 Skinpossible's cosmetic injection specialists can shape your lips (and other areas of the face) to your specifications. Even a subtle enhancement can create dramatic results! There are other Cosmetic Injection providers so why choose Skinpossible? Our highly trained and experienced doctor and nurse injectors are cosmetic injections experts. Cosmetic injection procedures are all they do, and they do it well. Your safety and comfort will be well taken care of. You will love Skinpossible's everyday reasonable pricing. Lip filler starts at $399 for our mini-lip enhancement and increases depending on the type and quantity of product used. Daytime, evening, and Saturday appointments are available. Skinpossible’s Chaparral Valley location is easy to get to from anywhere in the city via Macleod, Stoney and Deerfoot Trails. Monday through Saturday appointments are available. Parking is plentiful and free. Skinpossible carries a wide range of Dermal Fillers and can create just the look you want! Every size is the right size! Your filler treatment at Skinpossible will begin with a conversation with the doctor or nurse who will perform your procedure. You may have areas of concern or something specific that you would like to accomplish with filler. You can be open with your injector discussing your goals and, with your permission, she will make some suggestions on how to artfully use filler to optimally improve your appearance while maintaining a natural look. It’s hard to be objective about one’s own appearance so your injector will be able to make suggestions that will improve the shape and contour of your face beyond what you may have envisioned possible.